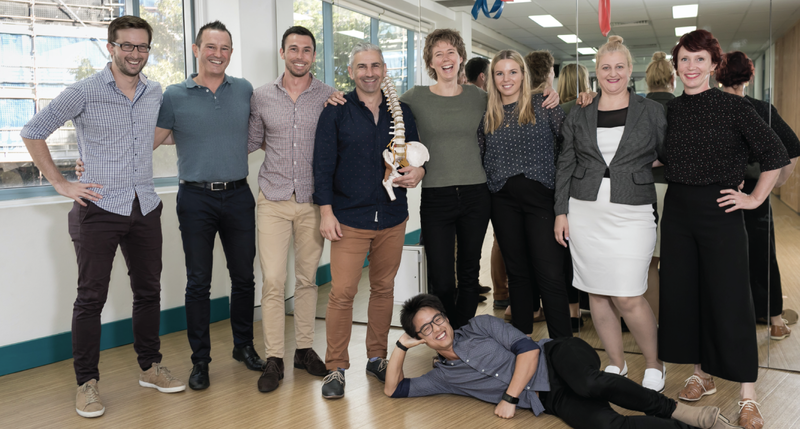 As the longest established physiotherapy clinic in the Inner West, Active Physiotherapy Newtown has been providing our clients with best practise manual therapy and rehabilitation, for over 25 years! Our team hold clinical excellence in the fields of manual medicine, exercise therapy, sports physiotherapy and rehabilitation. We believe it’s vital to treat the “root cause” of pain and dysfunction. Our expertise in integrated treatment allows us to care for your whole body, not just your symptoms. Please contact us and we will ensure you have the specialist care you need to be and feel your best.